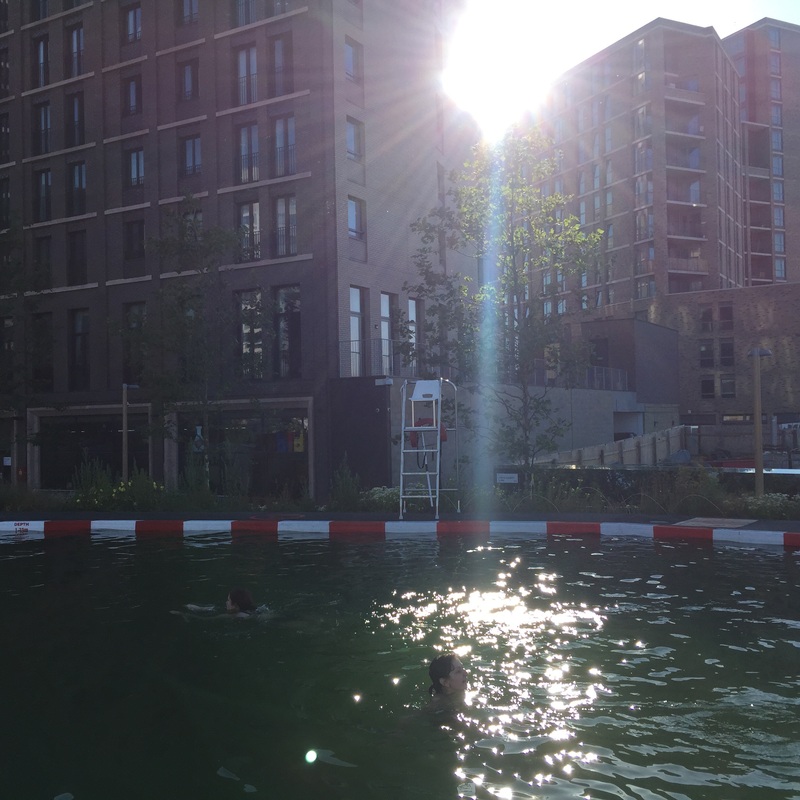 I (Manda) somehow managed to persuade/bully a few work colleagues and fellow merm Kate into meeting me at Kings Cross one Friday morning with a lovely invite that said something like ‘start the weekend early with a Friday pre work dip followed by coffee and pastries’. Ok, I didn’t mention to the colleagues the water wouldn’t be heated. I didn’t mention that the dip would be taking place in a pond. 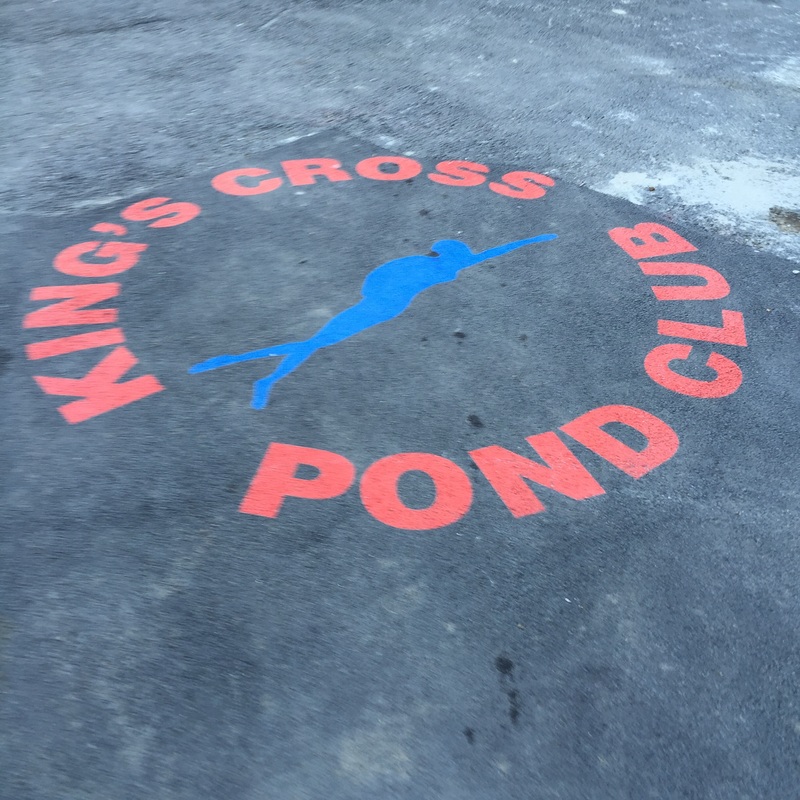 And I didn’t mention said pond was in a building site… So foolishly they agreed. 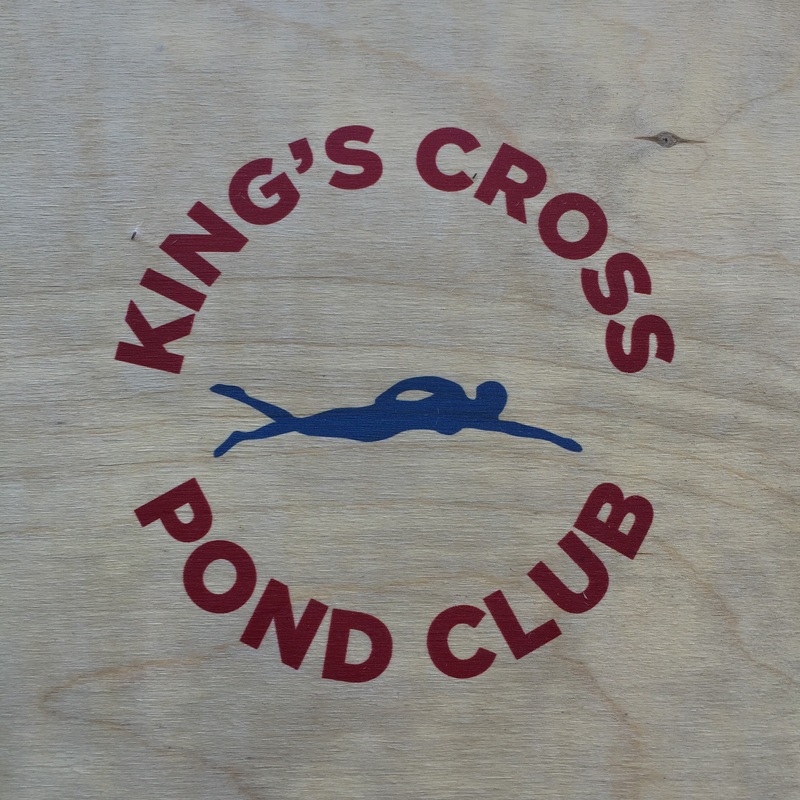 I’ve wanted to go up to Kings Cross Pond Club since I first heard about the idea and my desire was only increased after going to a talk with Kate at the British Library about the project. The pond is a very simple set up. 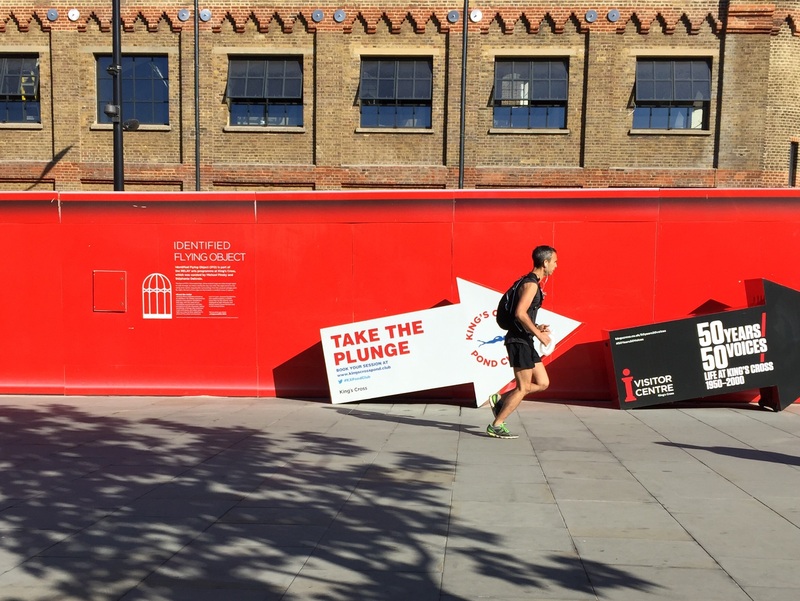 There are several lockers, a few changing rooms and outdoor showers. Currently you need to book when the tickets become available, 2 weeks before session, as every session appears to be a sell-out. 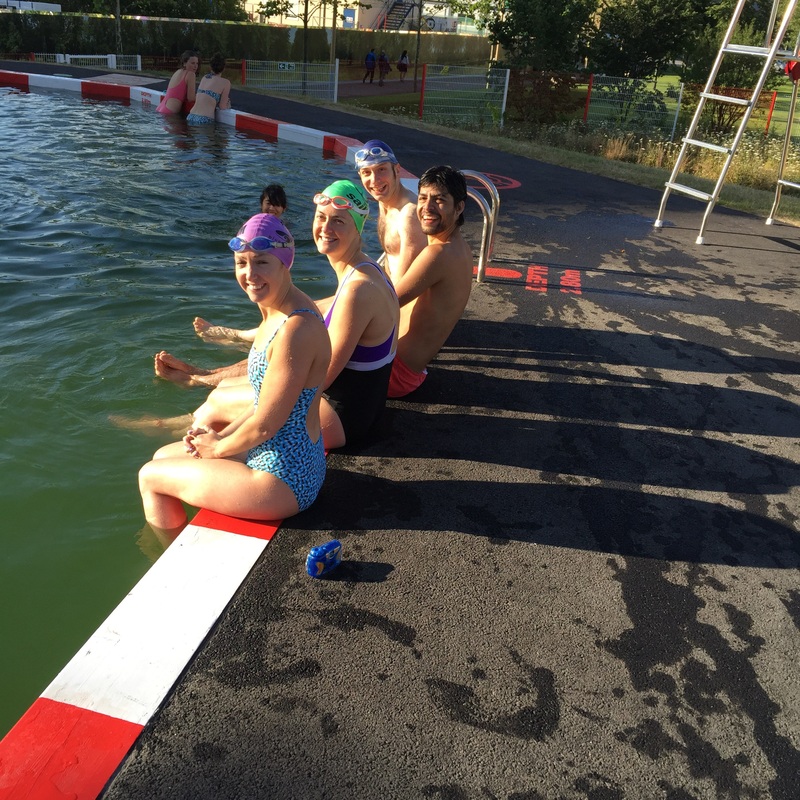 There are 4 sessions in a day, which allows only 163 swimmers to swim each day. A precise number is driven by a calculation to determine the number of swimmers that allow water quality to be maintained, therefore, showering pre pond paddle is essential. The pond is 40m long but is split into a swimming area and a plant area. The swimming area is perfectly long enough for some up and down swimming, but isn’t long enough to train and the pond isn’t designed for this anyway. The sessions cover 2 hours but you are only going to stay in for on average 30 minutes, so that means that whilst we were there, there was only ever 3 more people in the pond with our little group. We paddled and chatted for about 30 minutes and once the sun appeared over the one of the surrounding buildings we sat basking and laughing at Vlad’s frozen face, whilst builders casually ate their bacon butties the other side of the fence. 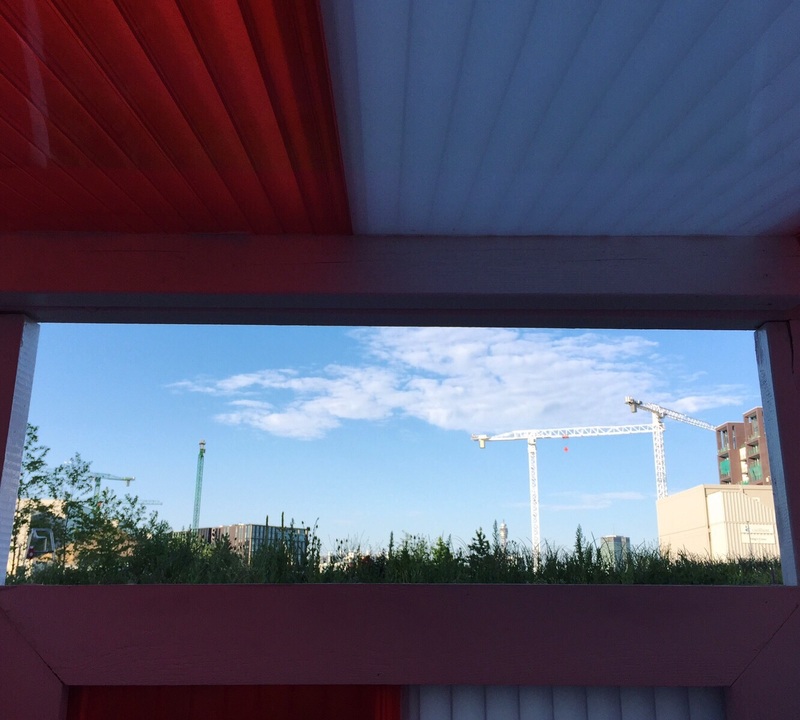 Afterwards, we headed for coffee and a pastry at Noble espresso at their pop up outside of Kings Cross station before being at our desks for 8am.